Miami Beach Oceanfront Condos include luxury, Boutique style Buildings, and high-rise, Resort style Complexes with full Amenities, spacious Residences, premium interior finishes, and beautiful views of the Ocean, Intracoastal, Bay, Coastline, and/or City Skyline. Condos on the Beach in Miami are located in various areas of the Beach, including North Beach, South Beach aka SOBE, mid/central Beach, and South of Fifth aka SoFi. Condos for sale in Miami Beach vary in their construction age and in our current Market, new and recently constructed Luxury Condos are available, in addition to a number of others currently under construction with delivery scheduled in 2018 – 2020. Click here to view Miami Beach Pre-construction Condos. Condos in Miami Beach are located conveniently close to numerous Stores, Fine Dining, Ocean Drive, Cultural activities, Nightlife, Lincoln Road Mall, Bal Harbour Shops, Marinas, Sports Venues, Watersports, Golf Courses, 2 International Airports, and more! 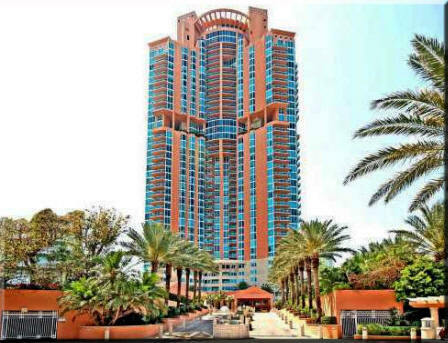 Scroll below for a directory of Beachfront Condos in Miami Beach, view currently available listings of Condos for sale, and save your favorites. Interested in viewing Condos? Contact me to schedule an Appointment.